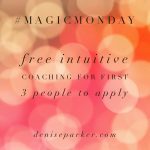 Another Magic Monday :) On the first Monday of each month I’m giving away 3 FREE coaching sessions to the first three people who get in touch. 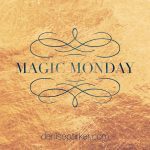 And today is Magic Monday, so if you or someone you know would love to create a little more magic in 2019, whether in your work or your..
Would you love to create amazing results more effortlessly, and a life you love more magically? Then why not join us for this insightful and inspiring, fun and enjoyable online event. 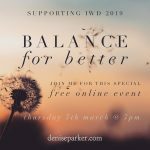 In support of International Women’s Day I’m hosting this free call exploring the theme Balance for Better. 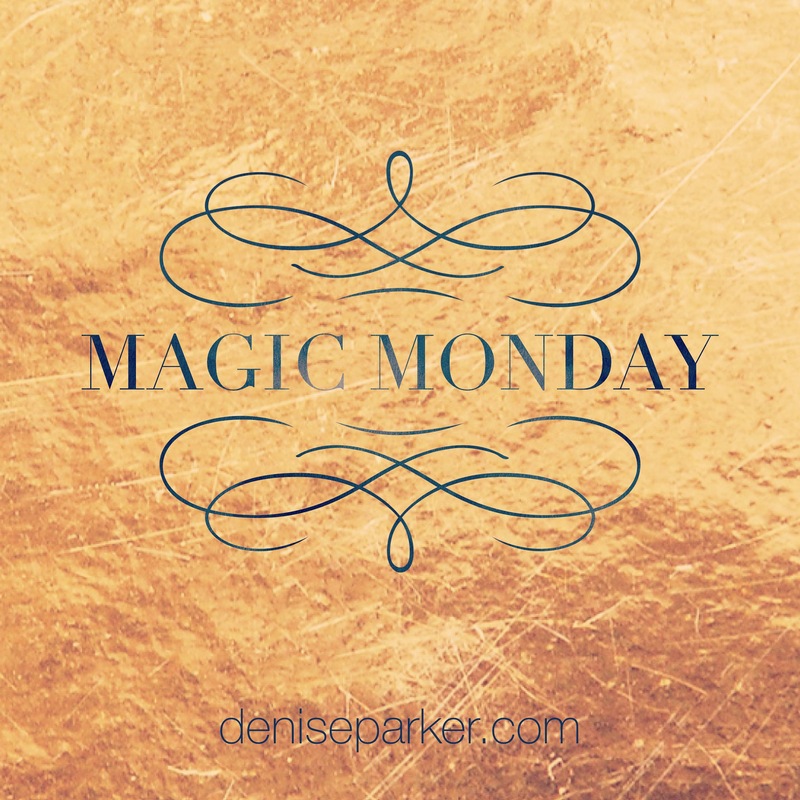 Not so much in terms..
Magic Monday – If you’d like more magic in your life please read on…. Following the success and feedback from the free coaching sessions I offered last December, I’m continuing throughout 2019 to give more people chance to benefit. 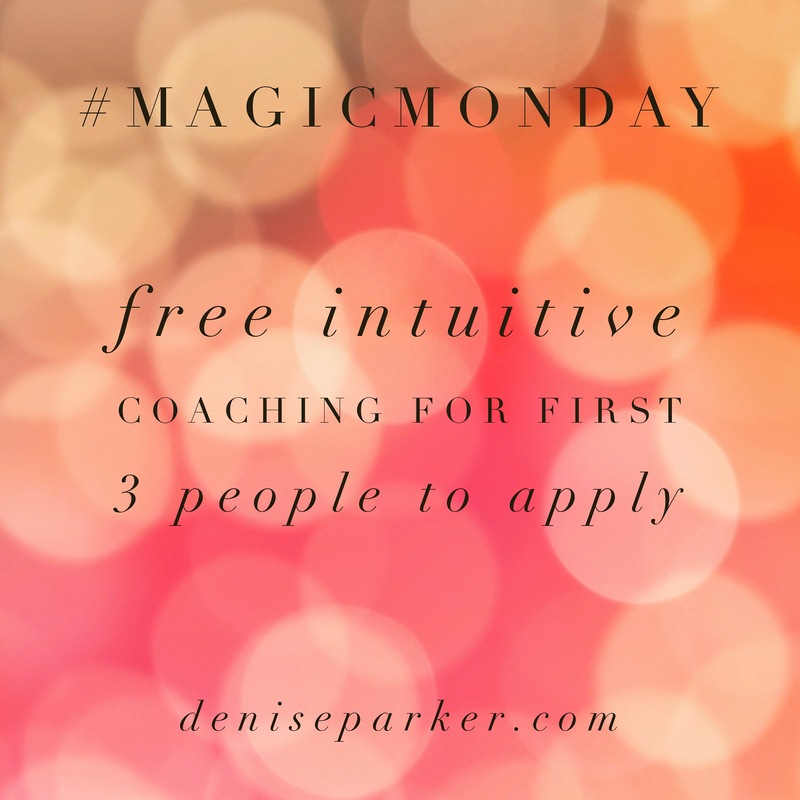 So on the first Monday of each month I’m giving away 3 FREE coaching sessions..
What are you creating? I’ve just come back from swimming at my local health club which has been undergoing a lengthy and no doubt costly refurbishment. In parts it looks great, and much improved. But with inadequate space for gym equipment, no promised juice bar/cafe and lack of seating in the changing rooms people seem.. The moment we think we know is the moment to pause and let go. 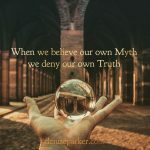 When we let go of what we ‘think’ is true or possible we make space for what’s really true and possible. We spend much of our lives holding on tight to our knowledge, beliefs and perceptions. 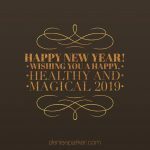 But to live a..
Magic Monday – If you’d like 2019 to be less effort-full and more magical please read on…. Following the success and feedback from the free coaching sessions I offered last month, I’ve decided to continue throughout 2019 and give more people chance to benefit. 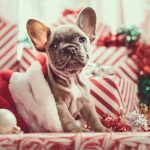 So on the first Monday of each month I’ll be..
Magic is for Life not just for Christmas. Sometimes we just can’t help making things more difficult than they need to be. Maybe we think we need to have all the answers, do things perfectly or accomplish a huge amount by investing lots of effort.  Or perhaps instead we sabotage ourselves so our dreams and..